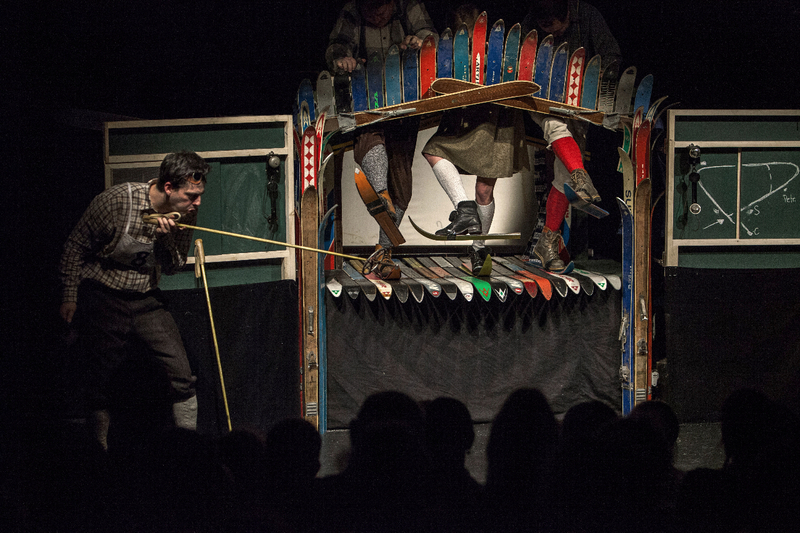 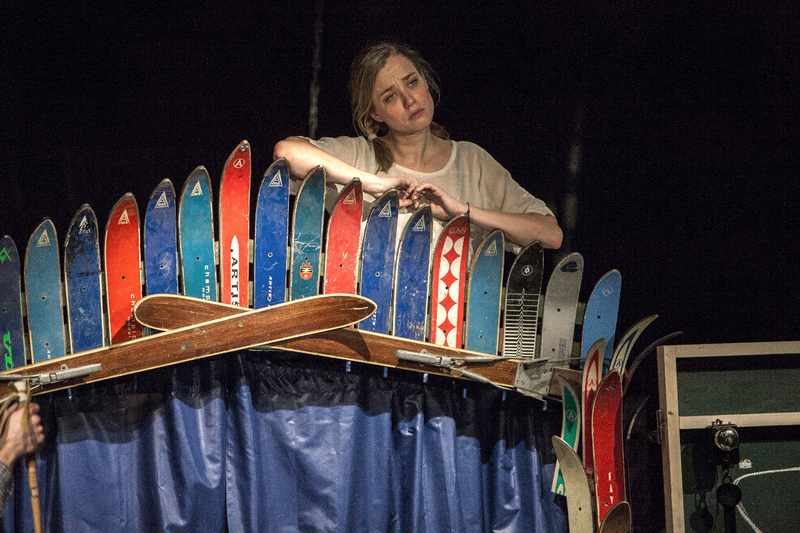 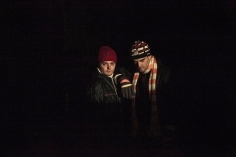 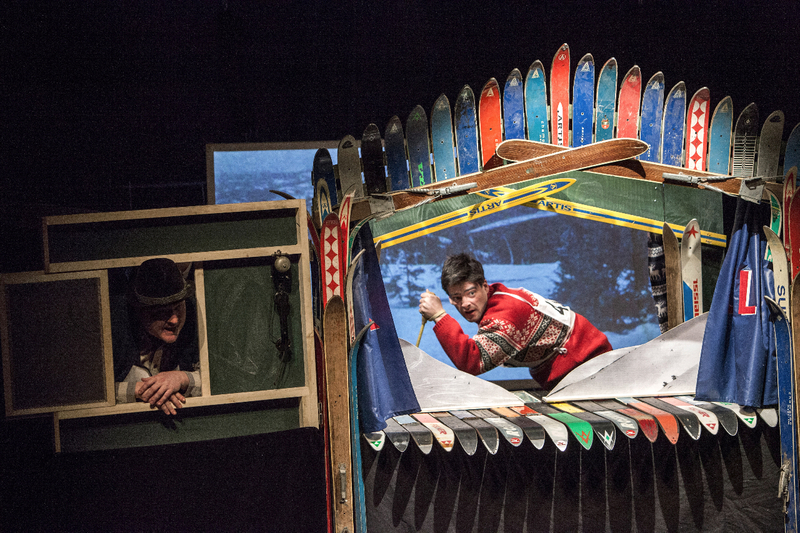 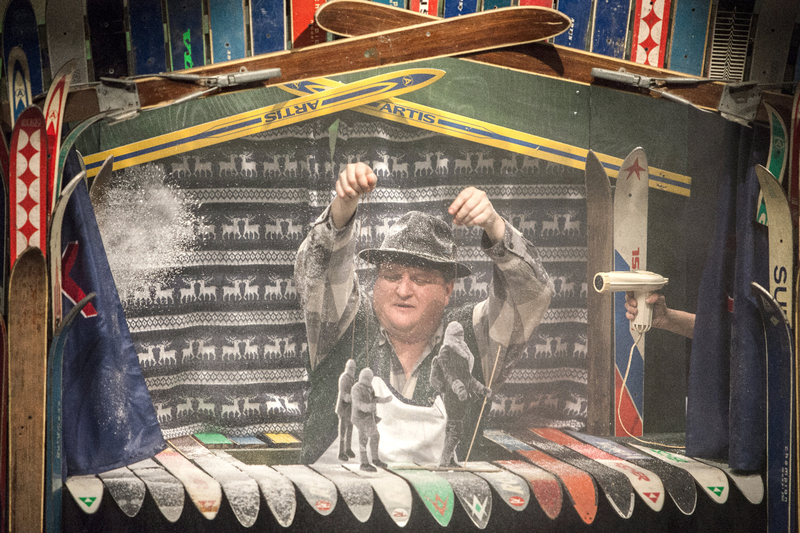 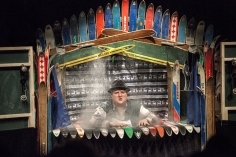 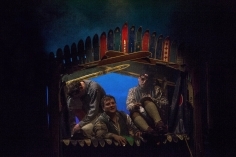 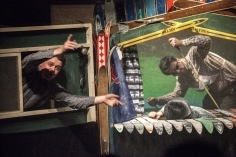 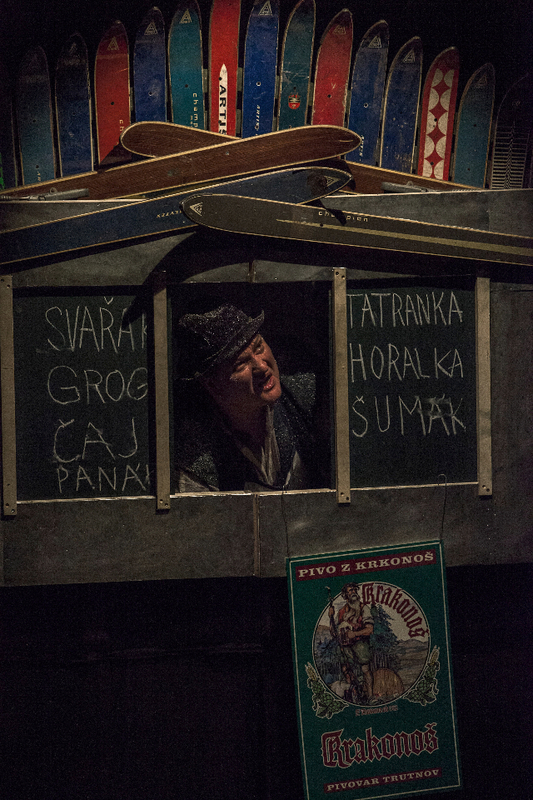 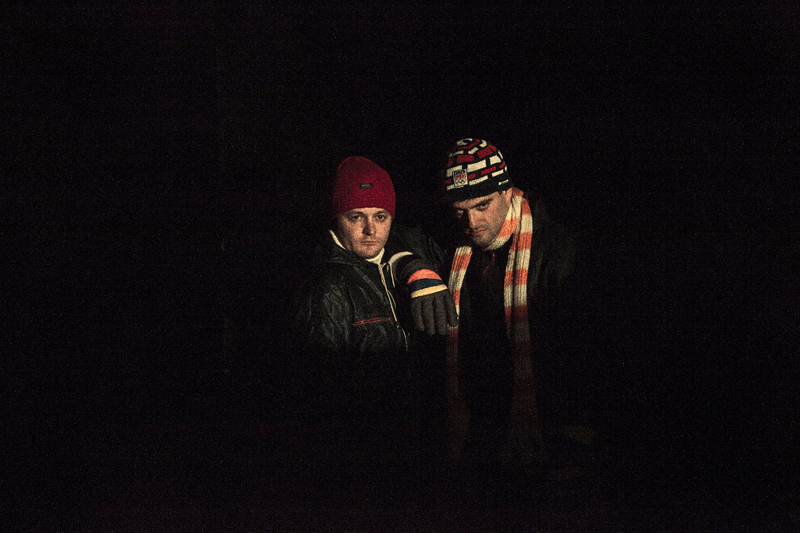 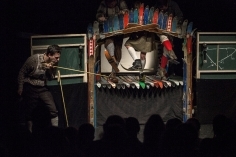 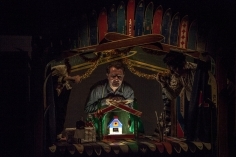 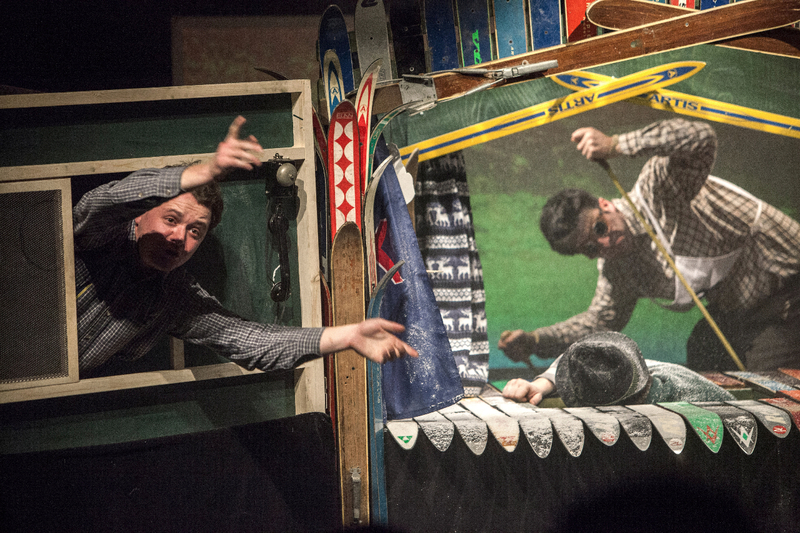 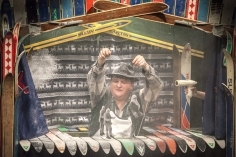 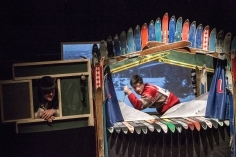 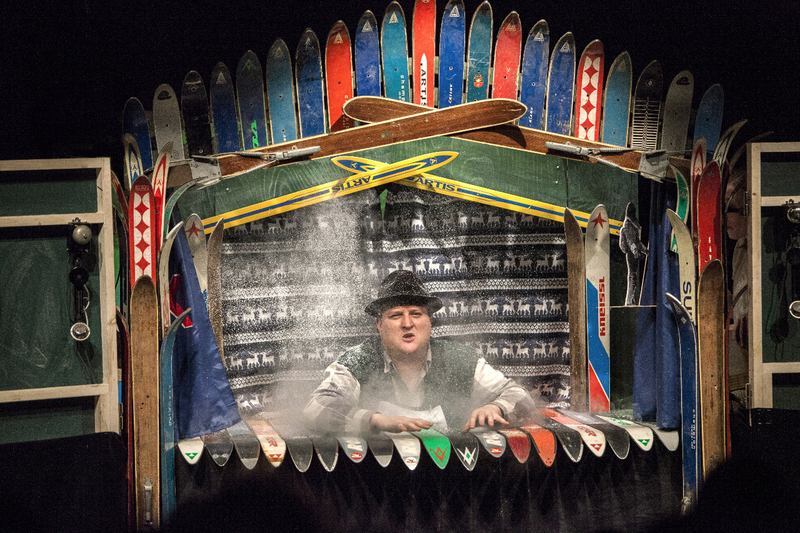 The fateful tale of one of the most successful Czech skiers, Bohumil Hanč and his friend Václav Vrbata, in a combined puppet and live action performance by the Vosto5 Theatre featuring amateur actors from the Krkonoše foothills region. 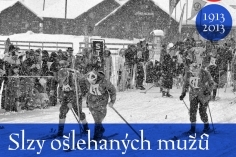 A hundred years after the greatest Czech sporting tragedy we still don’t know for certain what happened that day on the golden hillock in the Krkonoše Mountains. 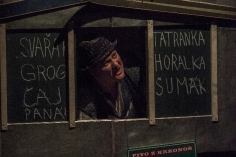 When these weather-beaten men, Czechs, Germans and Norwegians, participants in the cancelled race, men of one blood, stood together over the body of Bohumil Hanč, they all cried. 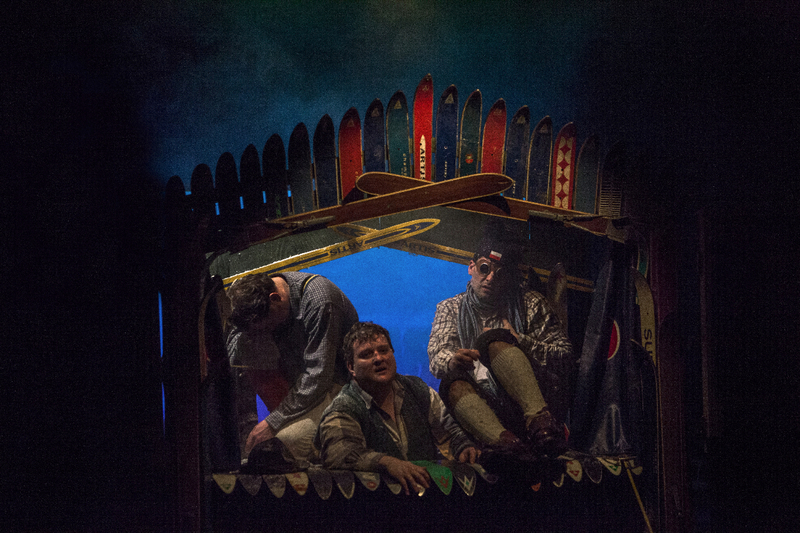 How could the most perfect of them, the best, the bravest, someone always ready to help his fellow man, suddenly be lying there dead with no hope of being brought back to life?